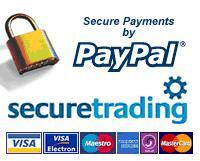 is secure, safe & easy. Professional quality washing net bags for frequent use / commercial applications. Constructed to the highest possible specifications, these durable nets are an investment in quality. Professional laundry transport and storage solutions. Solves the problem of pet hairs in the washing machine. Solution to the odd sock problem! Welly Boot Bags £5.99 ! Applied Thoughts design and manufacture laundry and school bags to individual requirements and to a range of specifications as appropriate for the application. We also manufacture several standard standard sizes of bags for various applications including schools, hospitals, camping, football clubs, riding stables, etc. 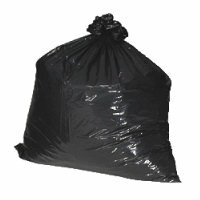 We package three of these bags for domestic resale under the product name Washinnet. Our product range includes: Laundry nets, mesh bags, net bags, large laundry bags, shoulder bags, backpack bags, wellington boot bags, drawstring bags, sock sorters and the fun "Little Feet" for keeping socks paired. Washinnet is a Trade Mark of Applied Thoughts Ltd. The Cottage, Bevere Manor Garden, Bevere, Worcester. WR3 7RG. UK. UK Commercial Laundry Suppliers - Laundry supplies from stock and made to order.